I started my first site with GoDaddy. After that, I moved on to BlueHost, Hostgator and few other Hostings(Shared Hostings & VPS). 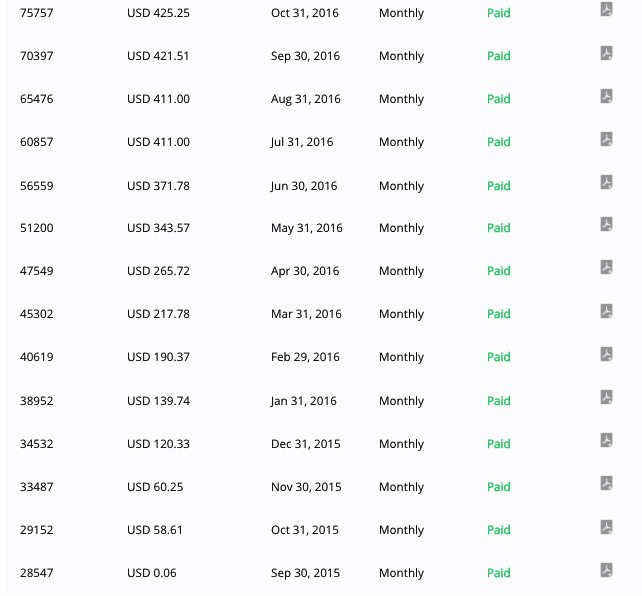 Last Year (2015), I tried Cloudways for the first time and I thank myself for that decision. I Migrated all sites to Cloudways within a month. After that, there are no more problems with hosting. So, today I decided to share my experience with the Cloudways after using it for over a year. I paid them over $15,000 in just one year(yes, more than $15k). I am 100% satisfied with their services. Their hosting and Tech Support is worth every penny. Have a look at my Invoices and just think for a moment. Why would I pay this much, If they are not good? Cloudways is a Managed Cloud hosting platform. You can choose your servers from different service providers like Digital Ocean, Vultr, Amazon Web Services, Google Cloud Platform and Kyup. Don’t waste your time with other providers. Go and try Cloudways for free. You may ask that Why can’t we directly use Digital Ocean? If you are an expert in optimising servers then DO and Vultr is great choice for you. If you are not great at handling servers then Cloudways is the best in the business right now. Let me tell you, why you should move to Cloudways right now…. It’s very easy to migrate your existing sites to Cloudways. You don’t need to pay for your VA every time Whenever you want to start a new website. You don’t need to know much about servers and all other technical things. Their interface is excellent. A noob also can create and maintain a site in Cloudways. Their Tech Support is Awesome and very quick in solving your problems. Their servers are optimised very well to handle maximum real time users. Their servers are Super fast. 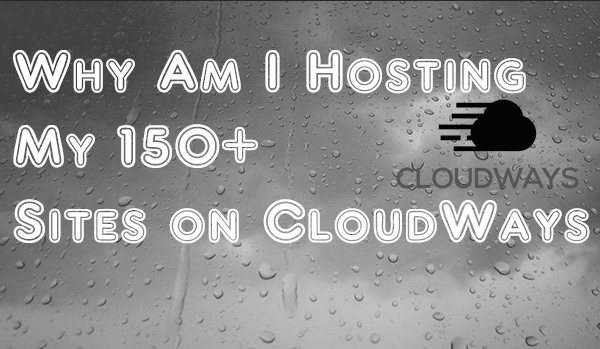 All of my sites including Fount.in, FastTechBuzz, Updateminds are hosted with Cloudways. You can see how fast they load. You can Scale your server at any point of time. Sharing access to only a particular site in your account is very simple(This is extremely useful when you need help from your friends). They have 24×7 support via chat and tickets but not via call. Still, they do not have call support but I must say that their support via chat is very fast. If you are really looking for reliable and managed WordPress hosting then Cloudways is your best bet. Give it a try and see the performance of your sites. You have nothing to loose.